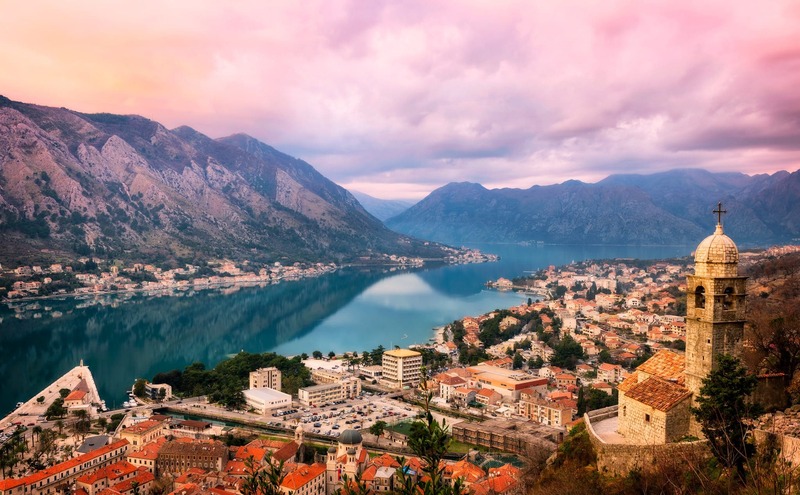 Those of you, who have been to Kotor in Montenegro, would remember its well-preserved medieval constructions, which attract tourists and people of art from around the world. What can I say, same as all of them, I couldn’t resist the charm of this Adriatic Sea port. 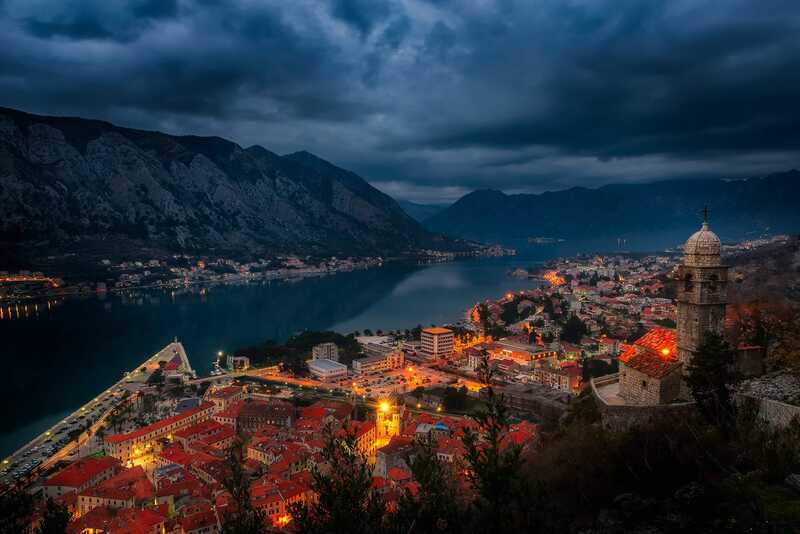 In order to catch the special beauty of Kotor Bay during the blue hour, Daria and I spent almost the entire day on the slopes of the mountain above Kotor.